Hello lovely blog readers! Can you believe that it's October? I feel like September just flew by with all the hustle and bustle of routine and the new beginnings September brings. I am also excited for it to be October because not only is it my favourite month but I will be able to say "I'm due next month" which hey, feels like a victory! 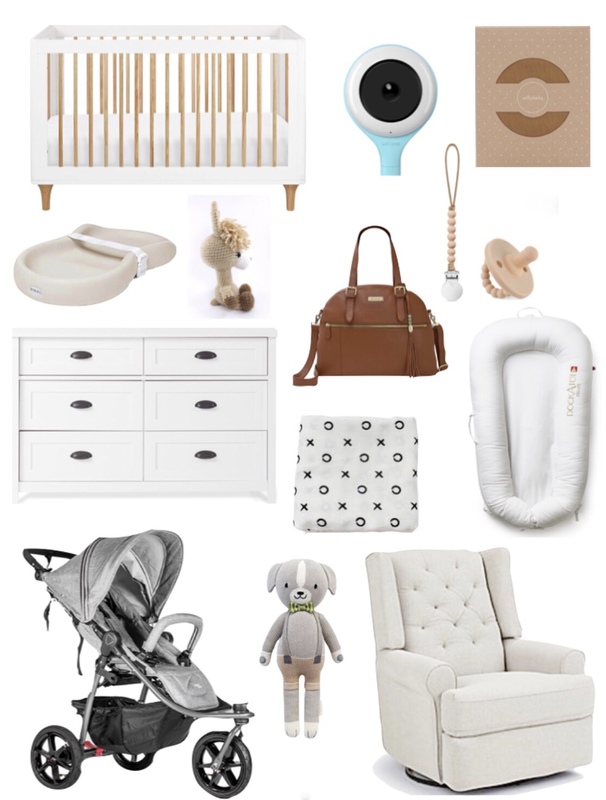 Today I wanted to share some of the baby items I am really excited to start using and also some that I have used in the past. 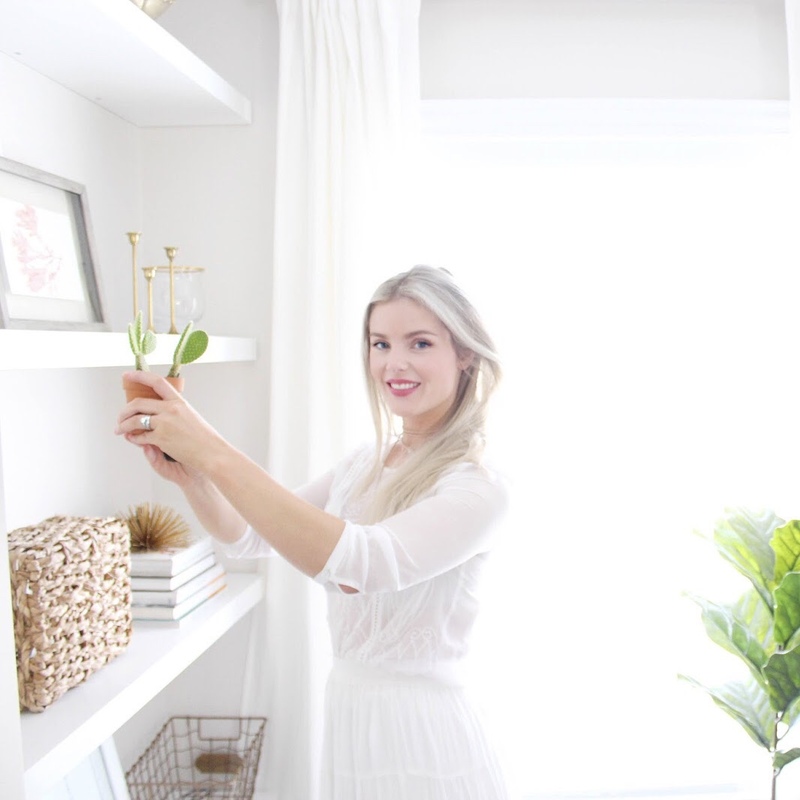 It's exciting because there are always new products coming out so I feel like there is a lot of new stuff since I was pregnant with my 3 year old which feels like it was forever ago! Also I am so excited because the nursery is just about finished up and then I will be shooting it and sharing it hopefully in the next week or so! Thank you for sharing the post! Love your picks. I can't wait to see the new nursery! Creo que este debería ser el mejor reloj de réplica que he comprado.Réplica de relojes Comparto este sitio web con mis amigos. Están muy felices,Réplica de relojes datejust el precio es muy barato y puedo comprar un reloj tan bueno.